journals. and lots of other items. It will contain everything you need. trip are any indication of all the amazingness in this catalog. iF YOU SIGN UP NOW BEFORE JULY 31! course the FREE ink pad family). 4. Save 20% on Designer Paper before the special ends. 6. And lots more perks. income, earn incentives, earn trips and more.. Yes more. in personal purchase and or sales. 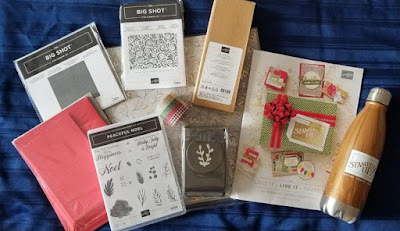 Hello and welcome to a new year at Stampin' Up! favorite supplies. No obligation to sell or hold classes. The kit is $ 99.00 and you can choose anything for your $ 125.00 in product. Plus you get to choose 10 ink pads from a color family for FREE. That's a a great value. Choose between Subtles, Regals, Neutrals, Brights or the In-Color Collection ink pads. This special deal starts July 1 until July 31. 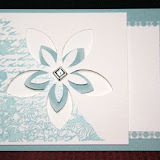 Go to www.bevscards.stampinup.net click on Join the Fun and follow instructions. If you have questions, feel free to call me at 443-350-0886. Every order after your sign up order gives you a 20% discount! Labels: bonus, Sign-up, Stampin Up Bonus, Stampin' Up! colors: Basic Black, Very Vanilla, and Whisper White. July 31 will not be eligible for this promotion. one signing up between Jul 1-21, 2018. Labels: Recruit, Specials, Stampin' Up! Share What You Love Promotion started May 1st. 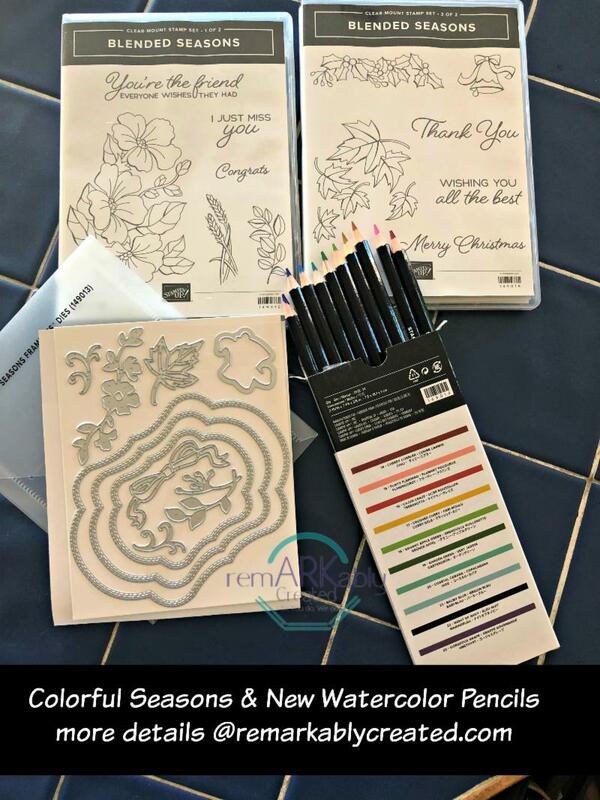 Envelopes and a FREE Share What You Love Embellishment Kit!!! 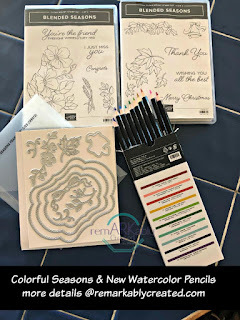 Share What You Love Embellishment Kit! You know this is the one I just had to have!!! when you order them as a bundle!!! Use item code 147153 for $33.75. Had to have this too! When you get to my page, select shop or you can call or email me. Check my blog often as this is where I will post all classes. I found this great tutorial from Dawn showing how to make a center explosion card. SNEAK PEEK - Available for order on Jan 4th!